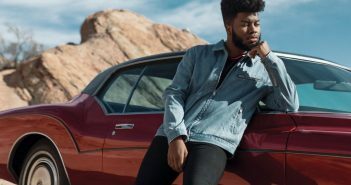 You are at:Home»Posts Tagged "Disclosure"
Khalid’s latest is set to be one of the songs of the summer, says Jayson Laryea. 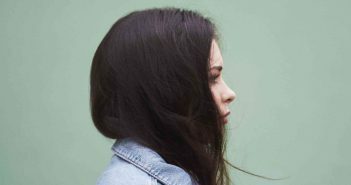 Their first single since their long hiatus is the “perfect encapsulation of summer bliss” says writer Tom Hills. Chatting over a Starbucks about Ed Sheeran tweeting her music and what’s coming up next for her. We thought we sent Xavier Voigt-Hill on a safari. Instead, he watched pop at an airport. 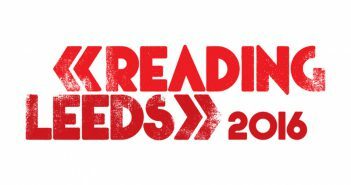 Reading and Leeds Festival announce another round of acts including Good Charlotte and Frank Turner. 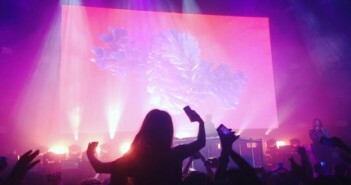 In arguably one of London’s best medium-sized venues, Flume more than succeeded in confirming himself as one of the world’s hottest electronic artists and one that all music fans can appreciate (16/03/16). 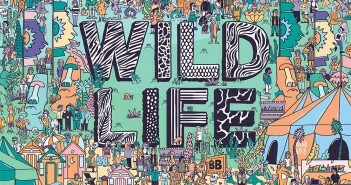 Having recently been awarded ‘Best New Festival’ at the 2015 UK Festival Awards, Wild Life Festival returns for its second year at Brighton City Airport (11/06/16 – 12/06/16). 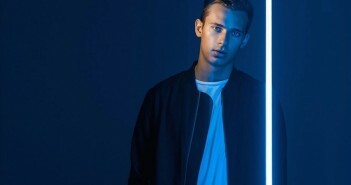 The Roundhouse in London welcomes Australian producer Flume in his first UK appearance since supporting Disclosure in late 2013 (16/03/16). 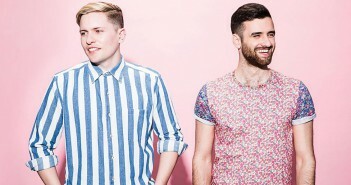 The Edge talk to Jake of the house-garage duo, following their debut North American tour. 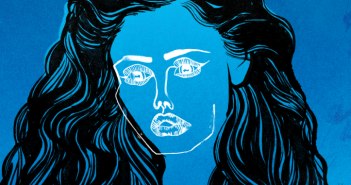 Deputy Editor Lewis reviews Disclosure’s collaboration with Lorde. 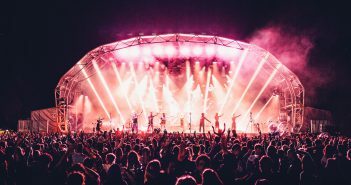 Following the release of their second album, Caracal, the Lawrence brothers will play four UK dates throughout November and December this year. 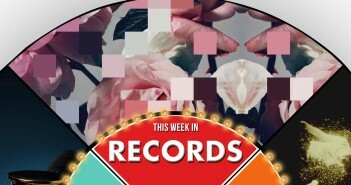 This Week in Records (21/09/2015-27/09/2015) boasts the releases of Disclosure’s sophomore album Caracal, the return of CHVRCHES and the hotly anticipated new Bond theme. 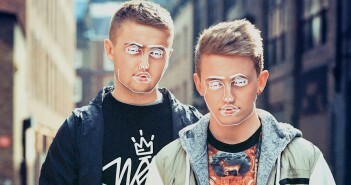 Records Editor Amy reviews the second offering from Disclosure, Caracal, to see if it lives up to their 2013 debut.